Bob Pflibsen, Jack Doheny, operates the nozzle control unit as part of pipeline maintenance training at the 2015 Municipal Safety Day. 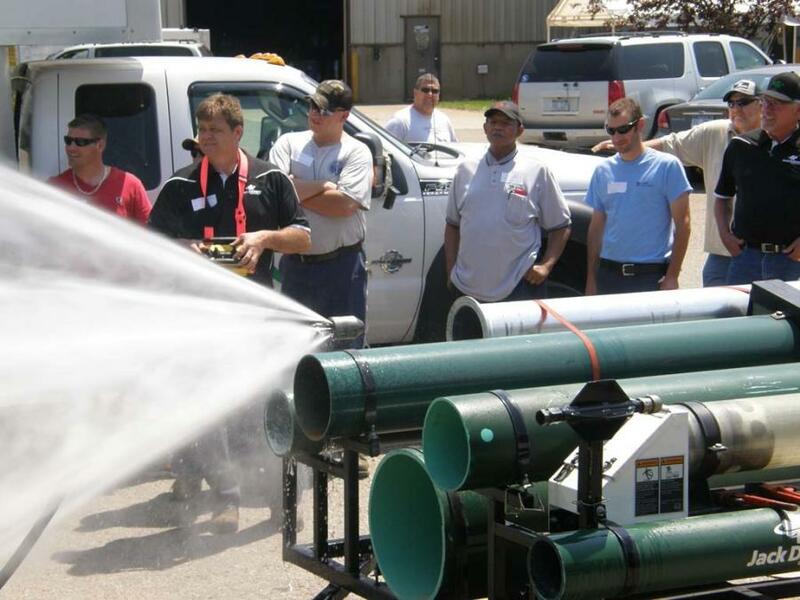 In conjunction with the Michigan Rural Water Association (MRWA), Michigan CAT, Titan Equipment, F.D. 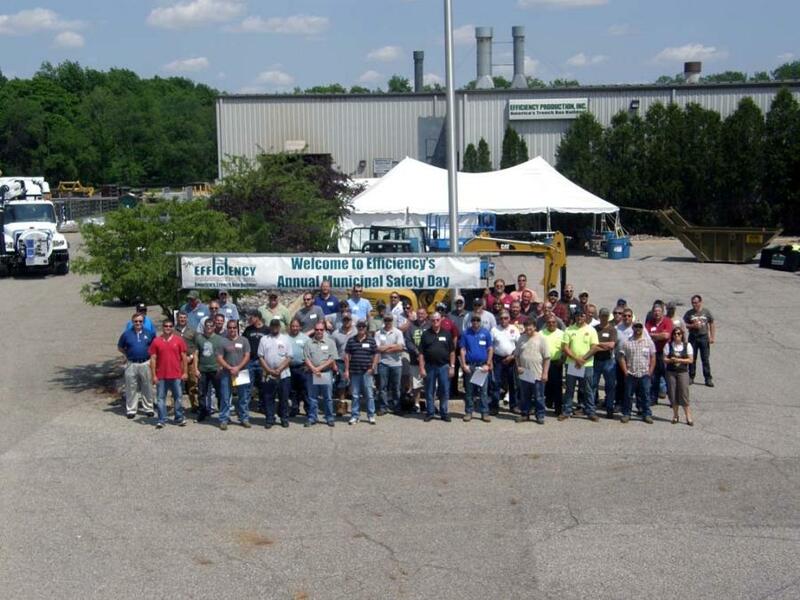 Lake and Jack Doheny Company, Efficiency Production Inc. is set to host its 10th annual Municipal Safety Day on June 2 from 8 a.m. to 4 p.m. at Efficiency Production's corporate headquarters in Mason, Mich. As in the past, participants at Municipal Safety Day will qualify for MDEQ Continuing Education Credits. There is no cost to attend the Municipal Safety Day. New for 2016, there will be many municipal-relevant safety and construction equipment on display from several vendors, including Purity Gas, Municipal Supply Co., Northern Concrete Pipe, Inc., First Due Fire Supply and Capital Equipment. To register for Municipal Safety Day, call 989/539-4111 at least two days before the event.